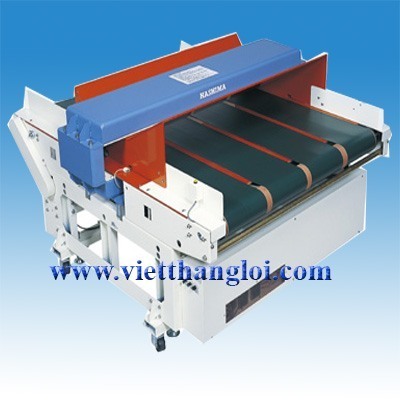 ON-688CDII Automatic conveyor metal detector can detect the needle and ferrous of sewing products for the garment industry to prevent the broken needle and ferrous metal left inside of garment pierces. ( and besides ON-688CDII can also apply for medicine industry, food industry, sanitary material industry, and garment accessory industry. And besides also to detect the ferrous material when mixed with non-ferrous metal such as copper aluminum, zinc, paper, rubber, chemicals. When detecting on the broken needle of the finished garment pieces, it is necessary to demagnetized on its accessories such as slide fasteners, buttons, hooks ETC. Please do remove the ferrous material from the operator to prevent the error of the interference. 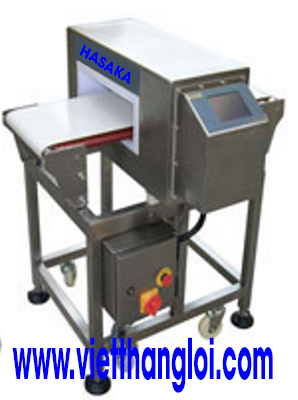 This most advanced model of metal detector offer the detecting width of 650mm. 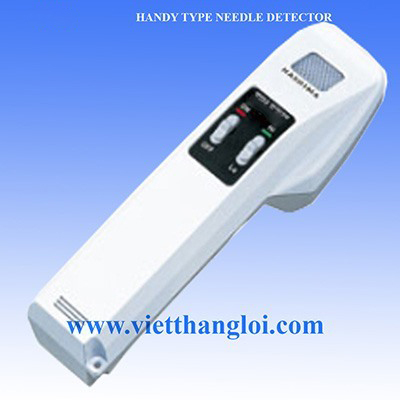 It is quipped with 10 individual detecting devices, offer the most sensibility of the detect tunnel. 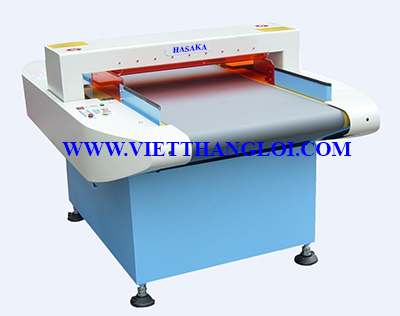 And the superb Anti-Interference function guarantee the outstanding quality. 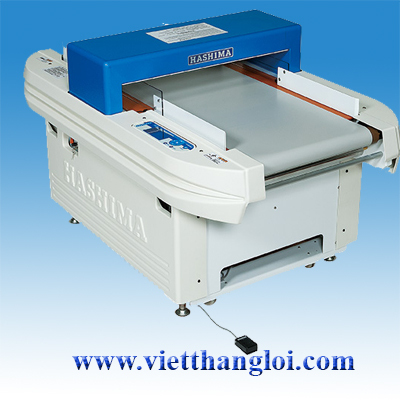 And its operation is friendly, and with high efficiency. Adopted with 32 bit RISC chip core control, and signal process. ON-688CDII can locate the position of ferrous material precisely. And its sensibility can be adjusted according to the demand. 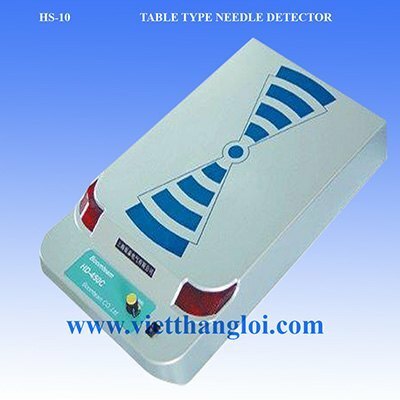 The 10 individual detecting devices’ sensibility can be adjusted individually. By this flexible design, ON-688CDII can meet various demands. 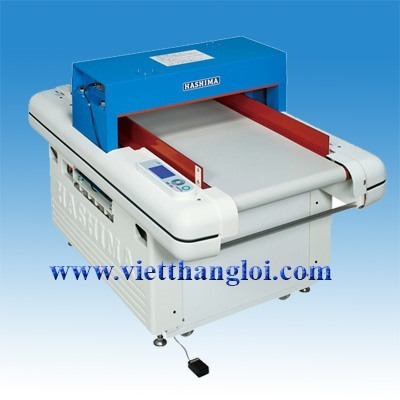 Graphic Symbol and Friendly Control Panel, with Multi-languages offer the most convenience. 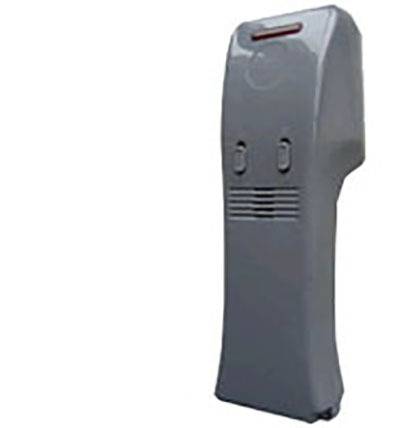 The ON-688CDII report system is available, which can be equipped with optional printer device, or either to connected with computer PC. 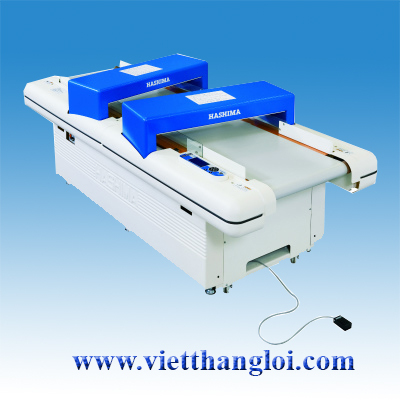 Electronic Mechanism is based on RS-485 technology. The most advance LED indicators offer the most convenience for operator reorganization. Don't place the ON-688CDII on the place, which is highly interfered by electronics component. ON-688CDII is special for metals detecting. It must avoid high frequency machinery. Preventing other articles of metal closed to ON-688 GS during ON-688GS is operating. Otherwise it will effect on the result of detecting.